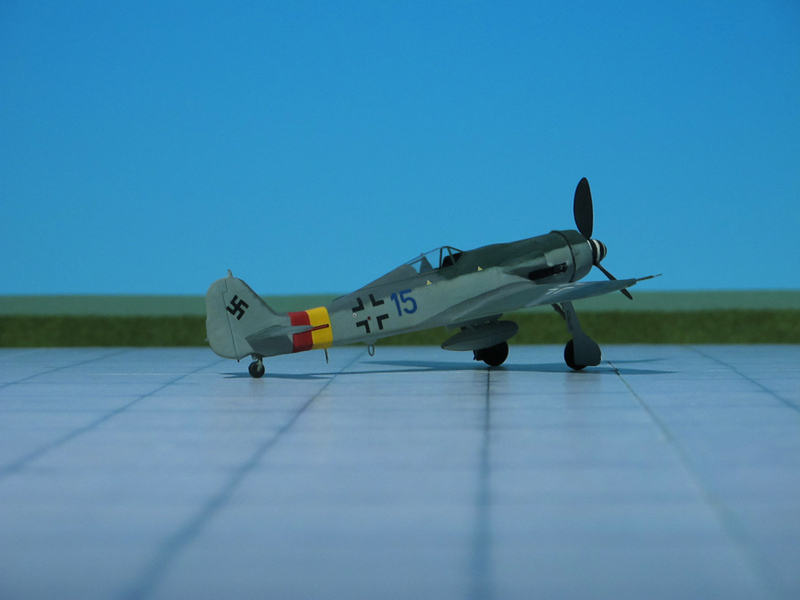 COMMENT: The Focke-Wulf Fw 190, perhaps the most successful of Germany’s wartime fighters, was subjected to continuous development in order to keep pace with the rapidly changing requirements of the air war. 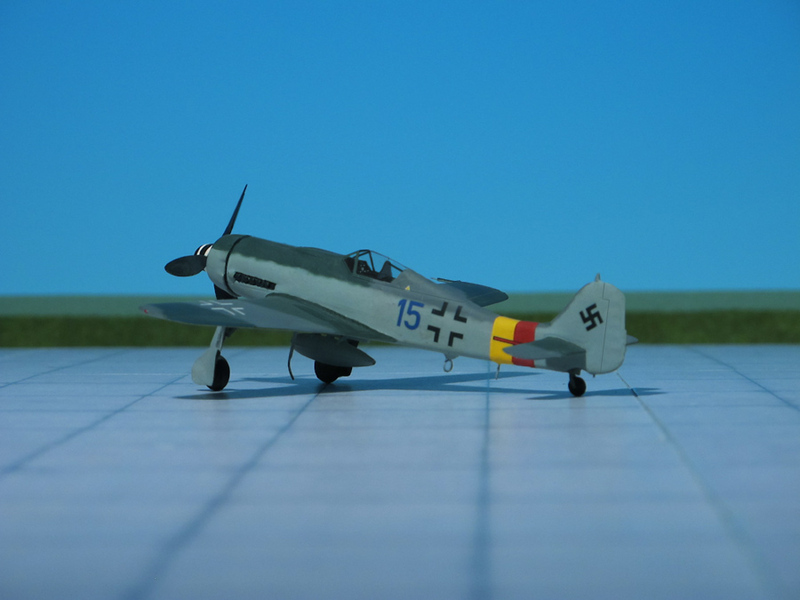 Before the type had entered wide-spread service in its initial form work on adapting the basic frame to take liquid-cooled engines and improving the high-altitude capabilities was being undertaken by the Focke-Wulf design team, led by Prof. K. Tank. 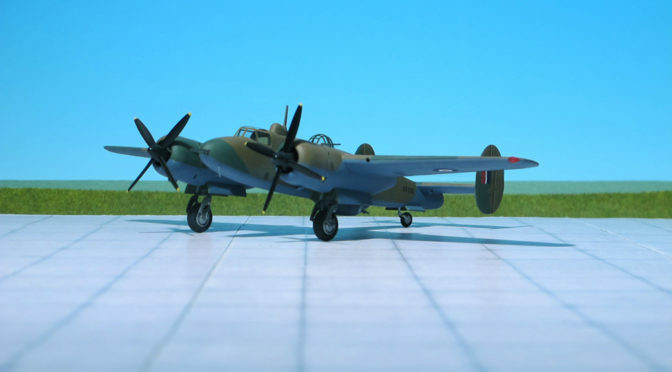 Work on three high-altitude interceptor variants powered by liquid-cooled engines was inaugurated almost simultaneously. 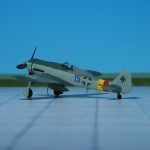 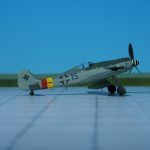 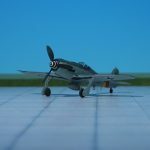 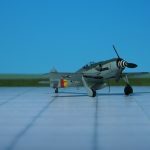 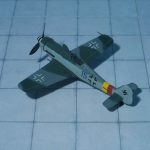 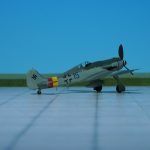 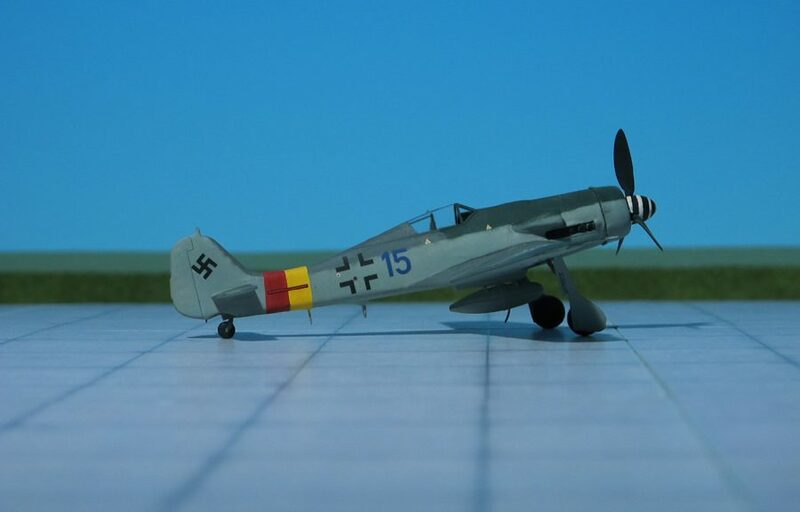 The first of these was the Fw 190B with the Daimler-Benz DB 603 engine, this being followed by the similarly powered Fw 190C which featured an extended wing spanning, and the Fw 190Dm powered by the Junkers Jumo 213. 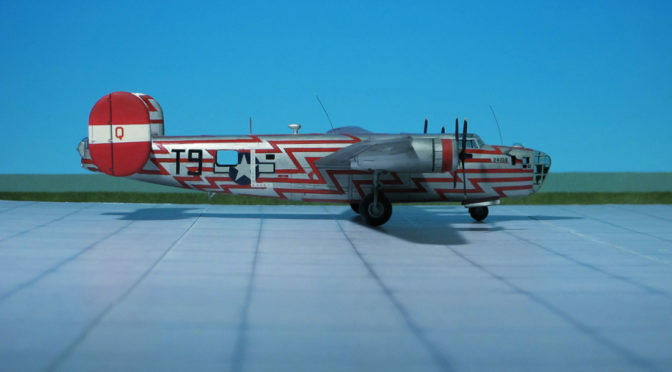 The last-mentioned type proved easily most effective of the trio, development of the B- and C-series eventually being abandoned in its favour. 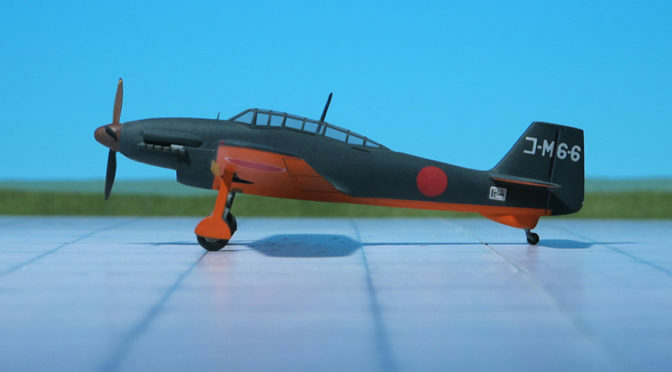 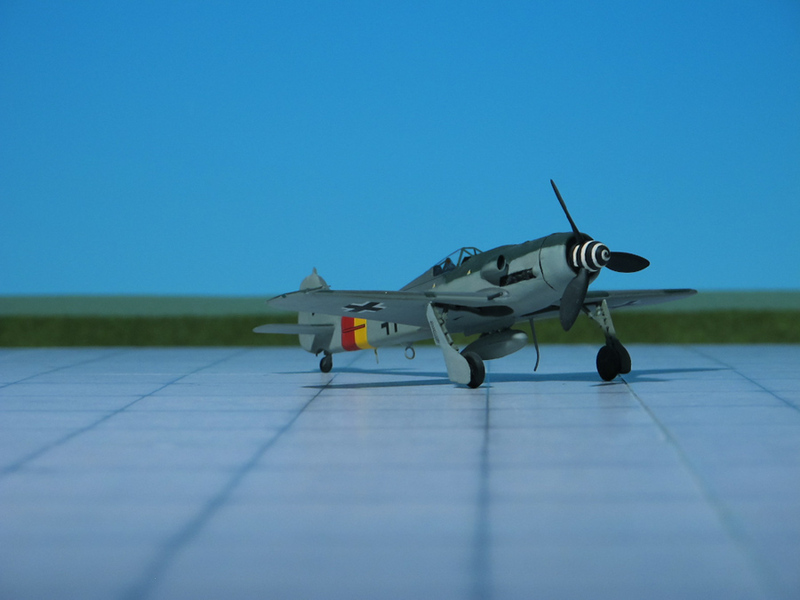 The first prototypes began flight trial in early 1942 and shows spectacular performance. 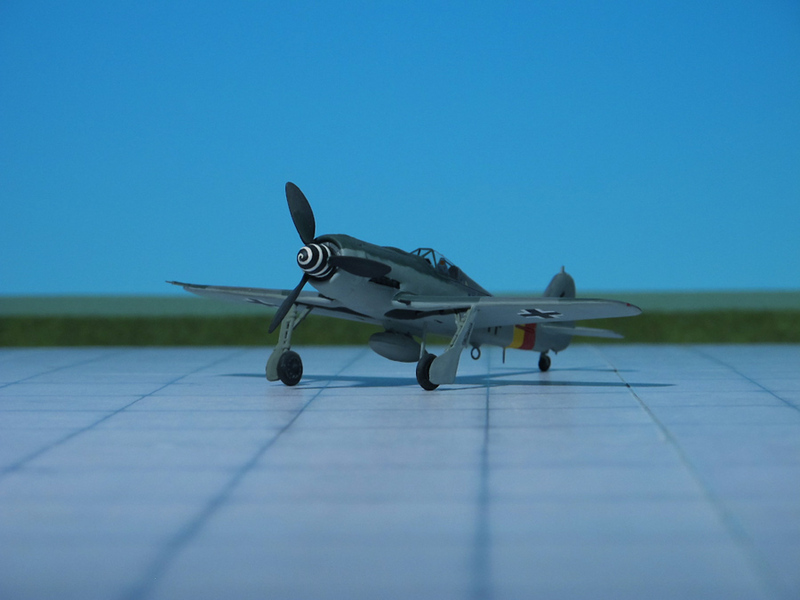 Small batches of pre-production Fw 190D-0’s and production Fw 190D-1 for service evaluation were delivered and tested during summer 1943. 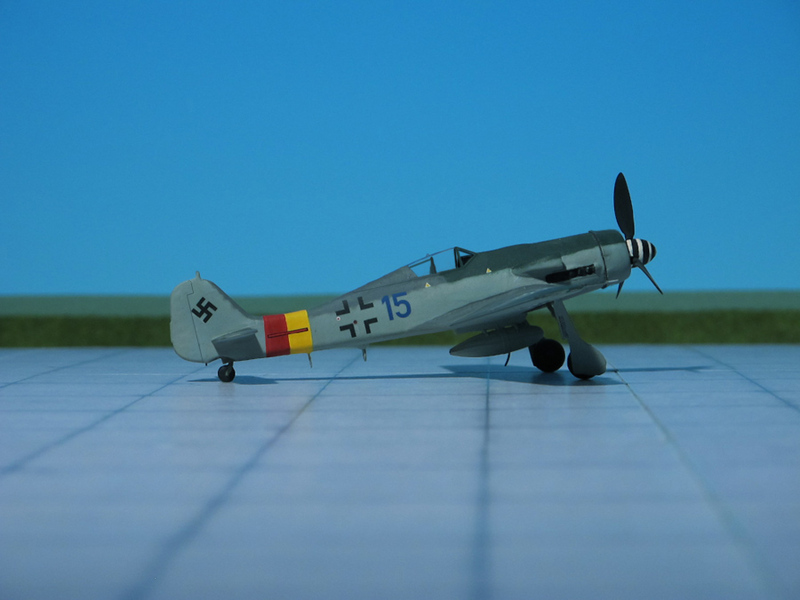 The Fw 190D-1 was not manufactured in large numbers, the first major production model being the Fw 190D-9 (nicknamed “Dora”; or “Langnasen-Dora” (“Long-Nose Dora“). 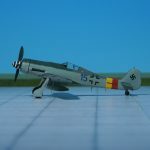 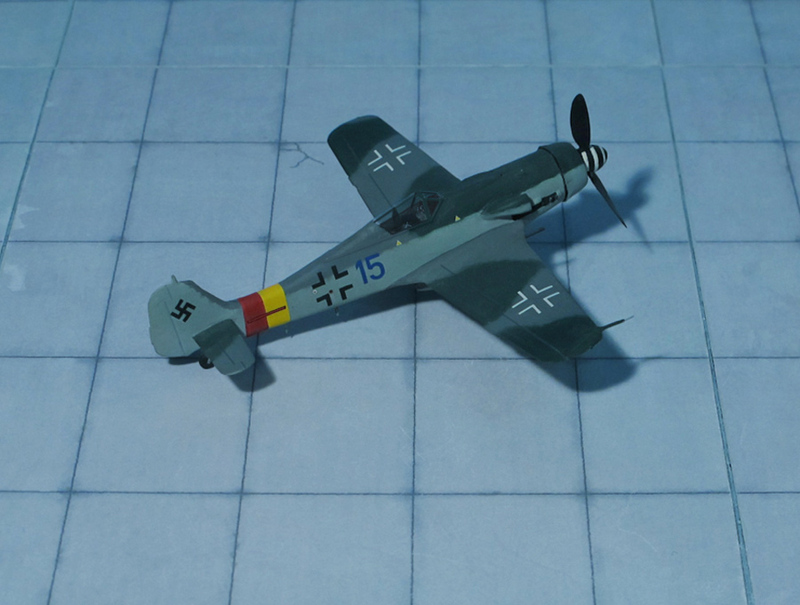 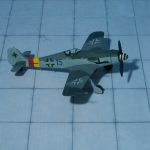 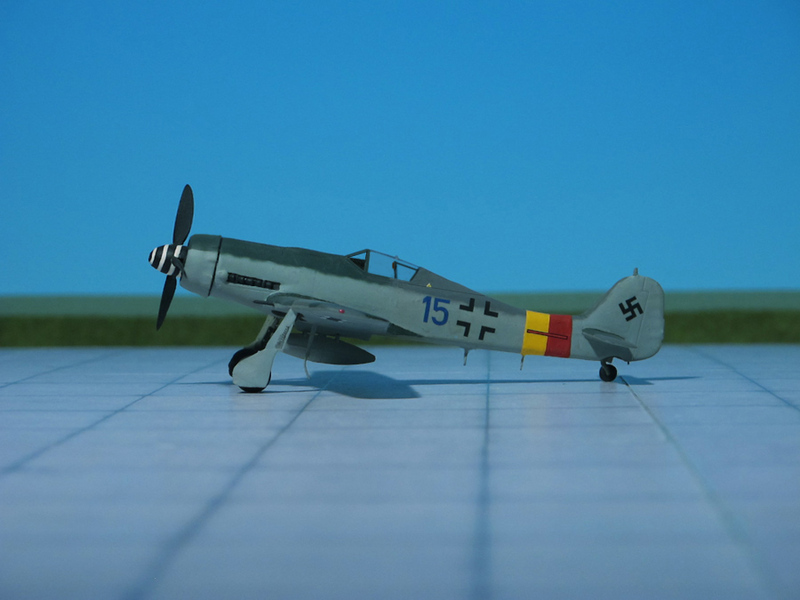 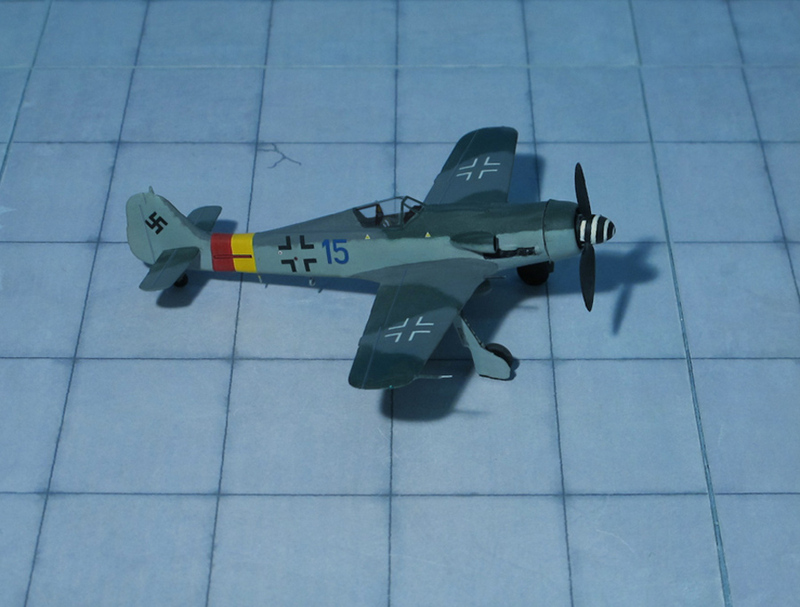 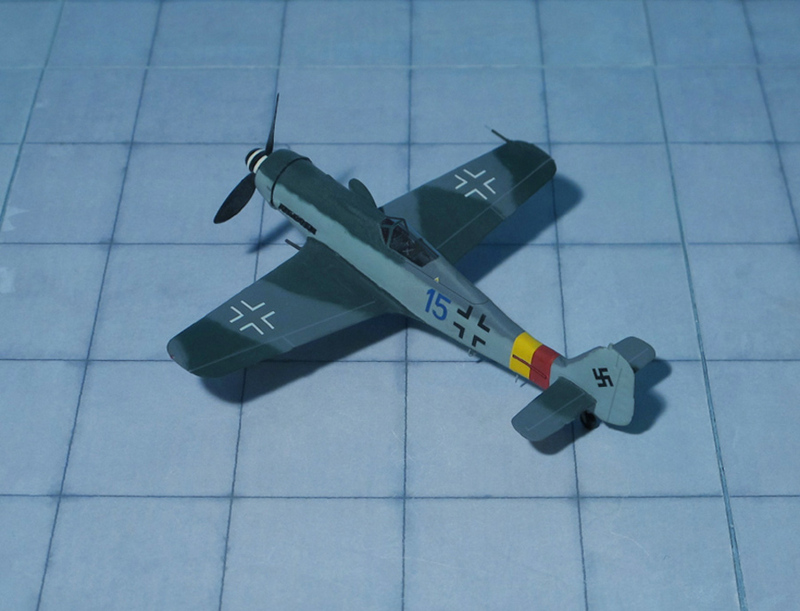 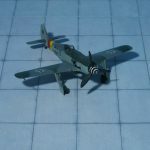 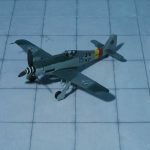 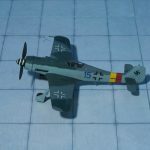 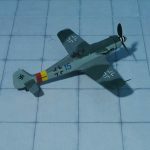 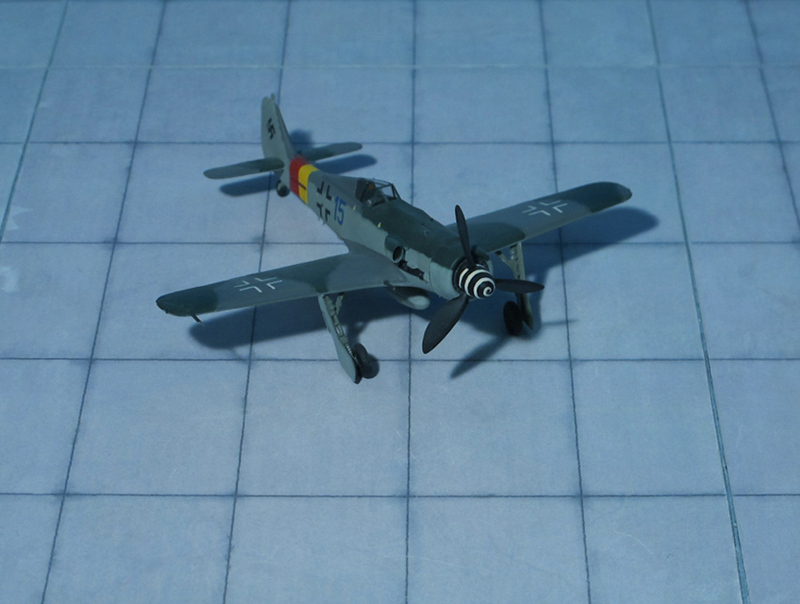 For some unexplained reasons no sub-series suffix numerals between D-1 and D-9 were allocated, and the Fw 190D-9 was the only D-series fighter intended solely for the interception role. 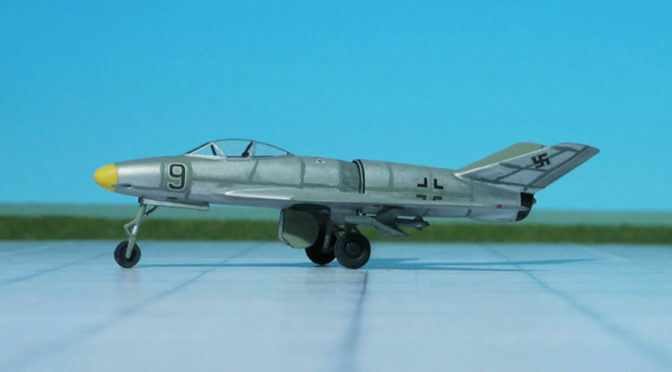 While these “long nose” versions gave them parity with Allied opponents, it arrived far too late in the war to have any real effect. 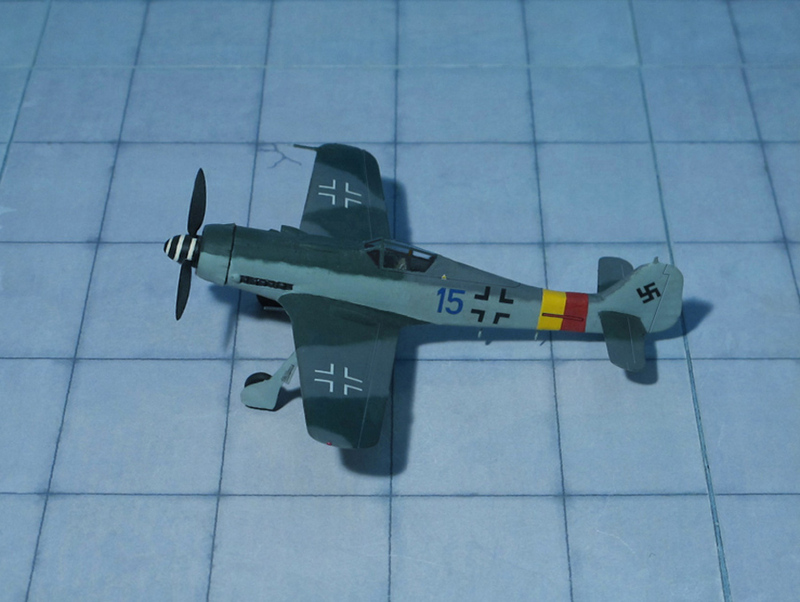 The early production Fw 190D-9 shown here is fitted with original style cockpit canopy, most “Dora-9” fighters having a blown hood (Ref. 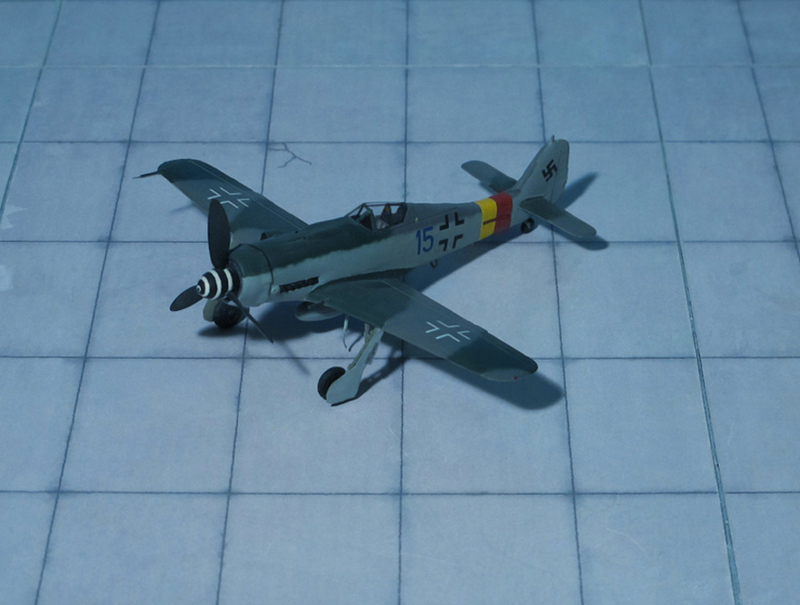 : 11).